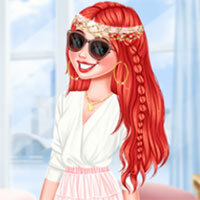 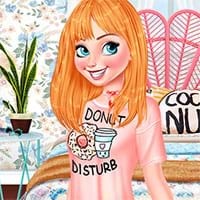 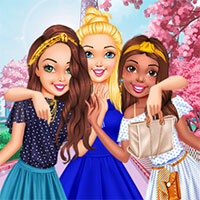 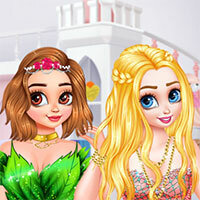 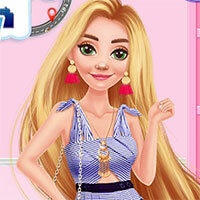 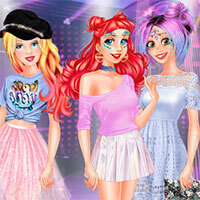 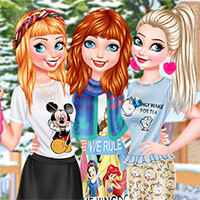 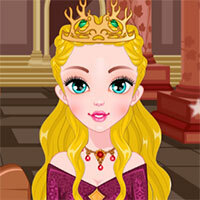 In girl game section, there are a great deal of games which are just for girls and ladies including fashion, makeup, cooking, decoration, haircut and so on. 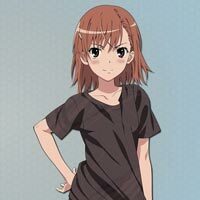 Click on "Girls" on gamevui.com to see everything you would like to do. 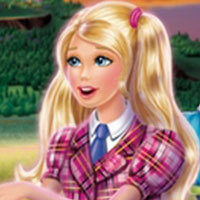 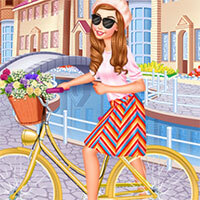 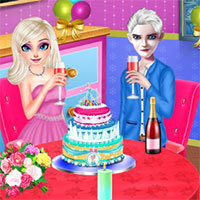 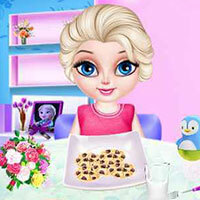 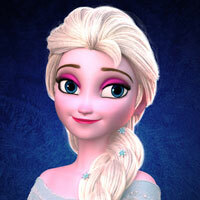 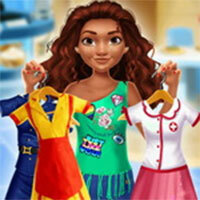 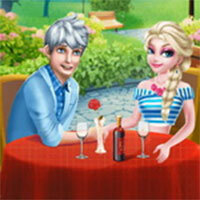 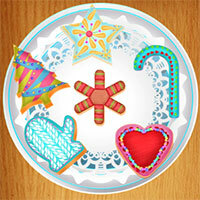 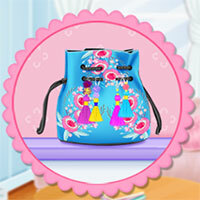 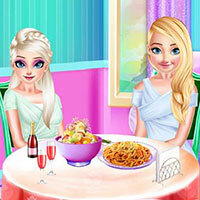 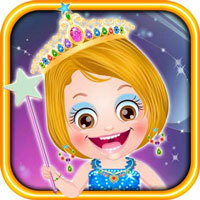 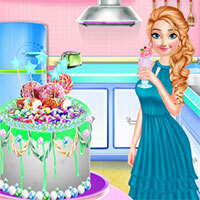 Make up for Barbie, decorate house, make cake and cook dishes under your hobbies. 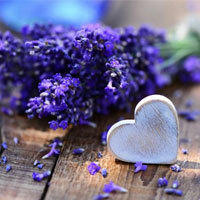 You can run your creativity in your own space. 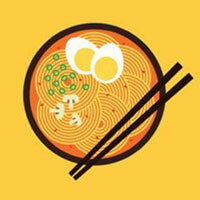 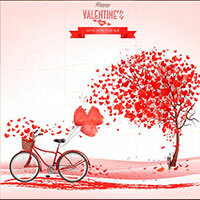 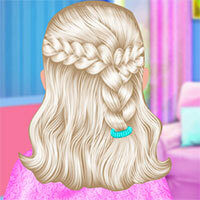 In addition, you will have chance to become well-known hair stylist, beautiful nanny, and so on.